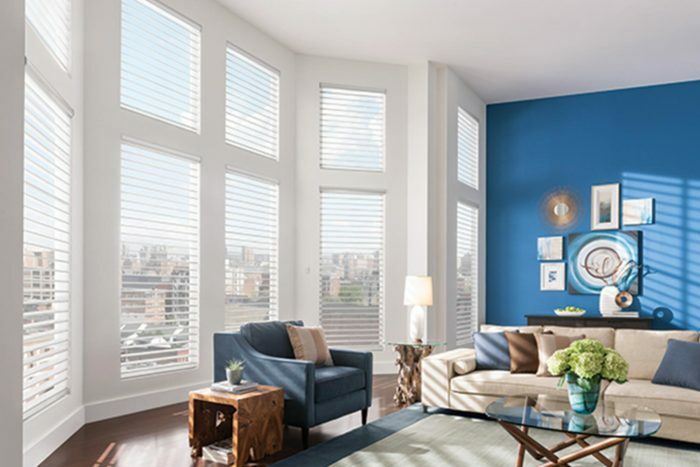 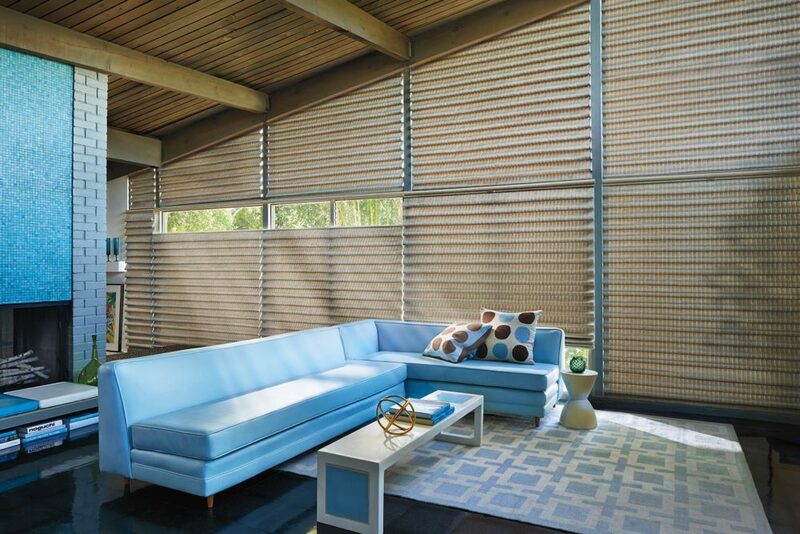 An elegant alternative to traditional blinds. 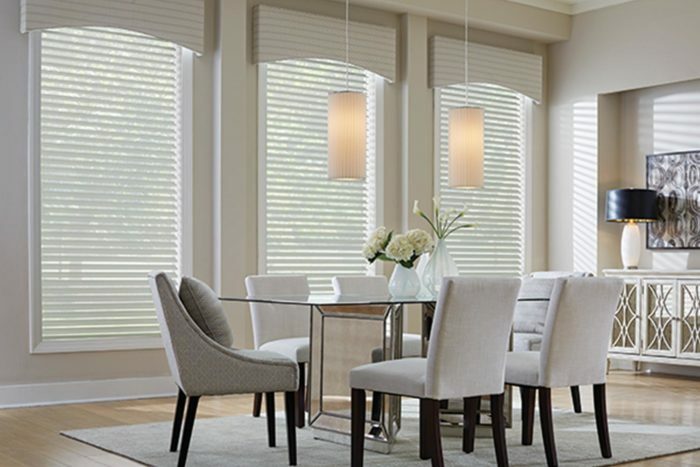 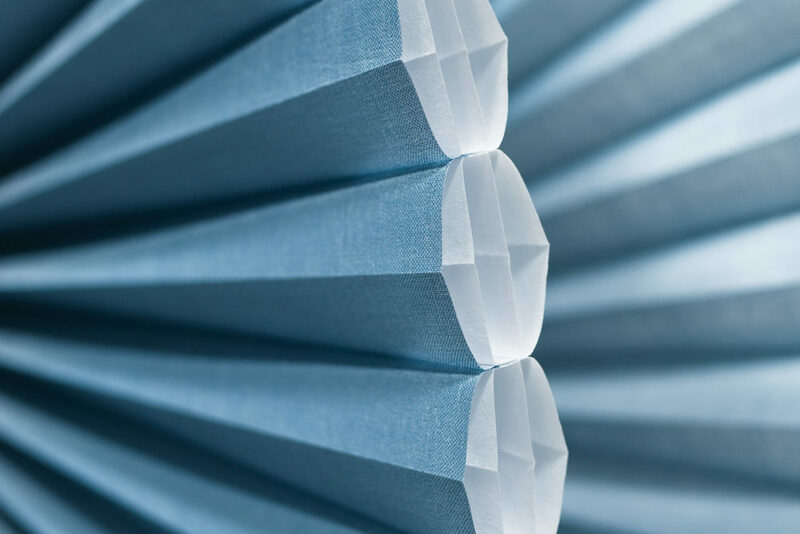 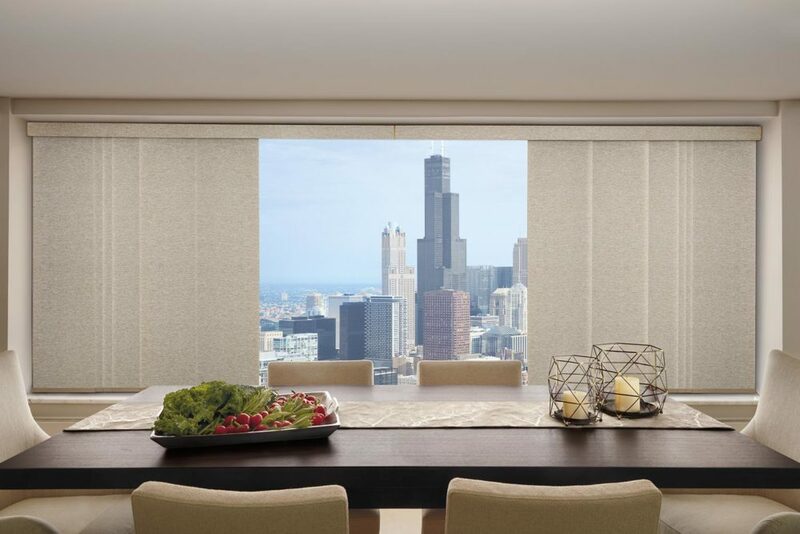 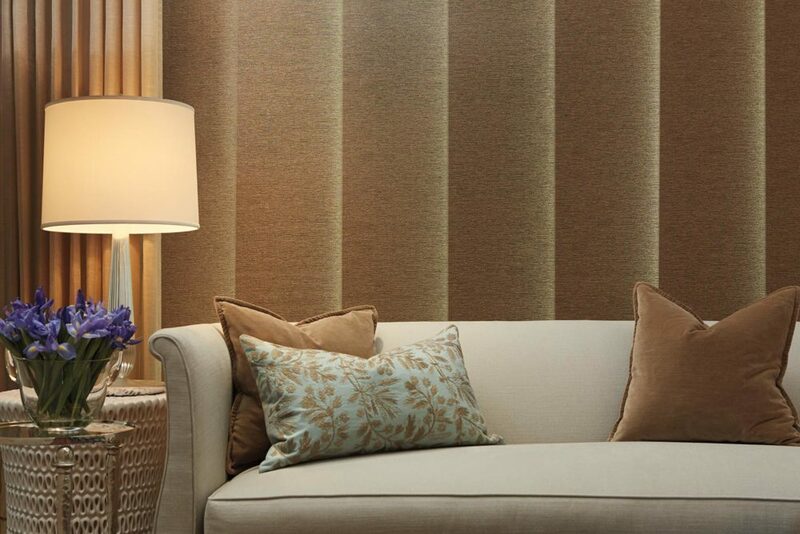 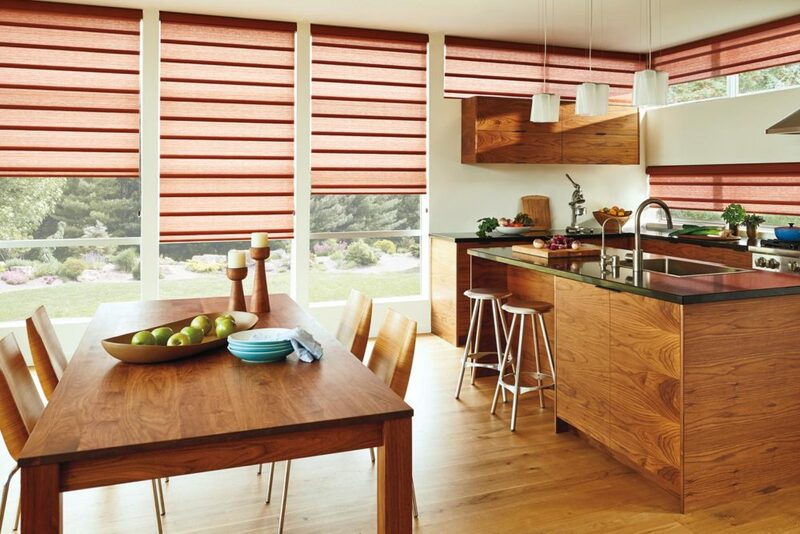 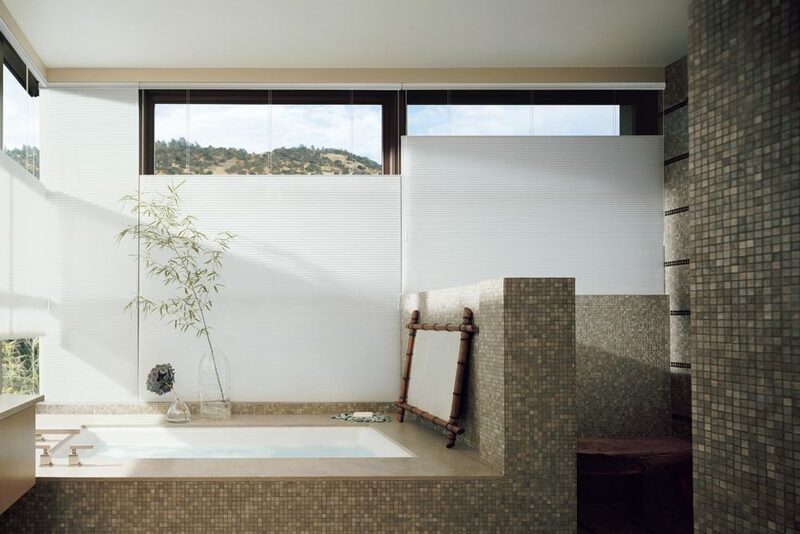 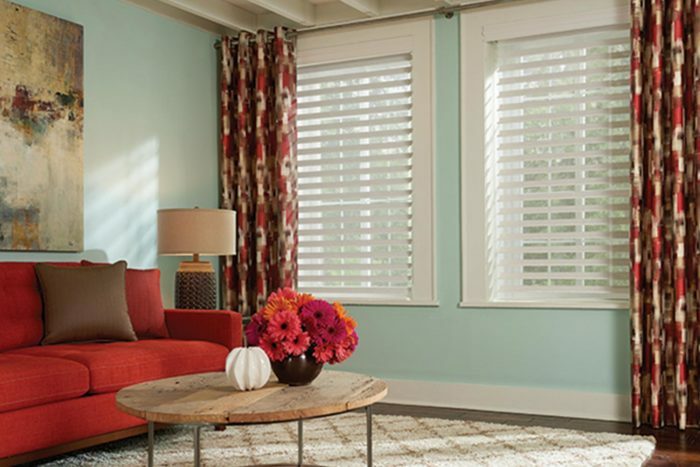 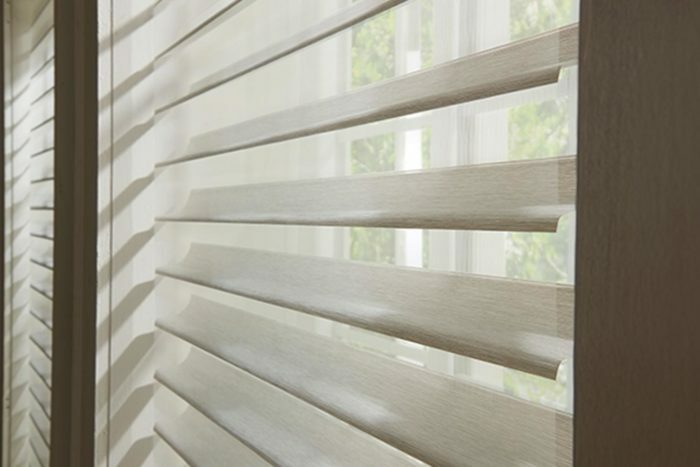 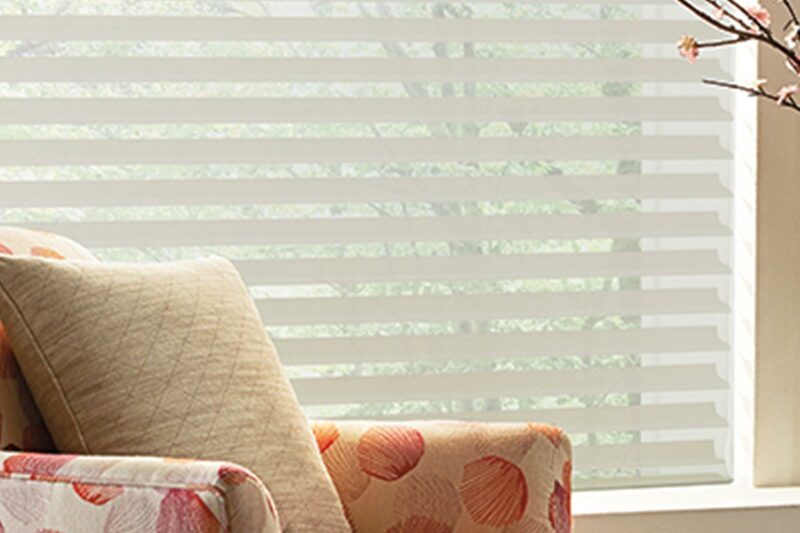 Sheer shades combine fabric vanes with sheer fabric to offer privacy and varying light control with a soft feel. 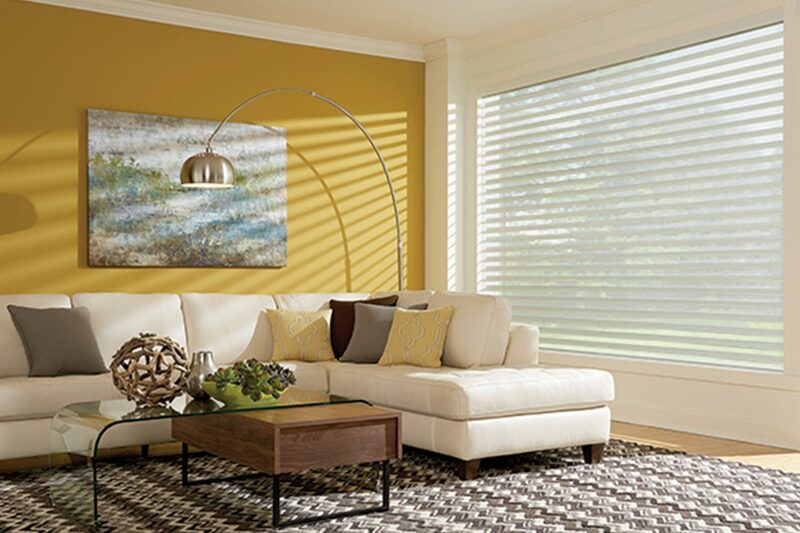 With several vane sizes and many colors available, sheer shades are a great addition to most spaces.